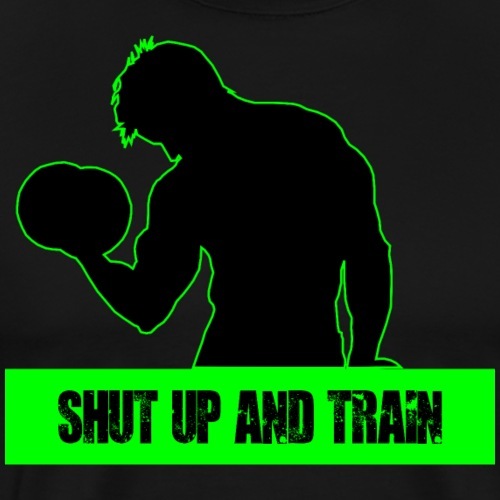 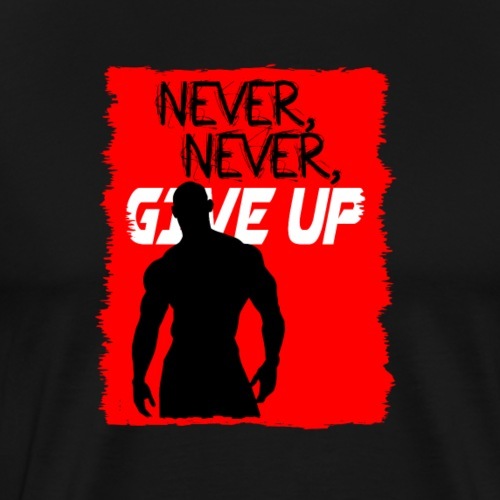 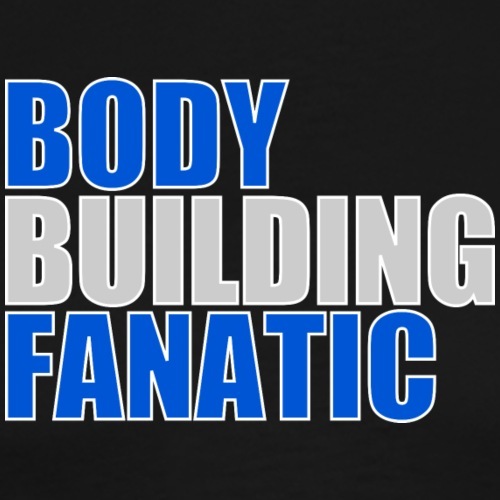 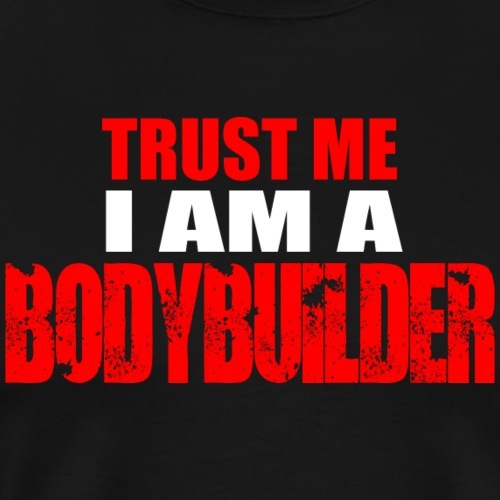 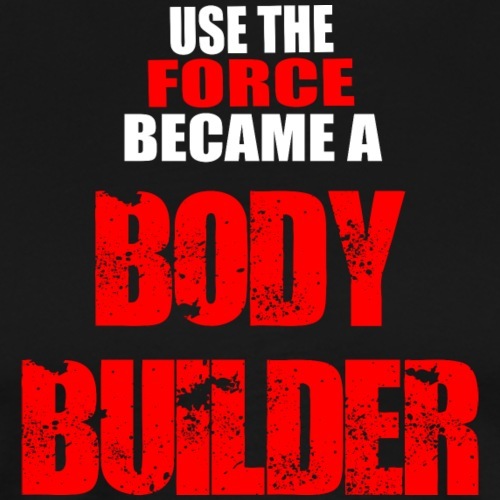 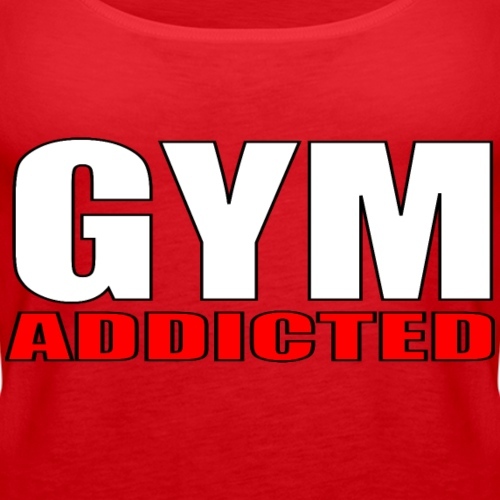 Are you a BODY BUILDINGFANATIC? 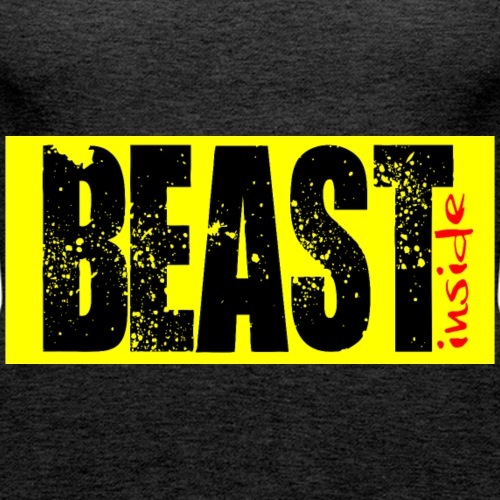 Do you have the Beast Inside? 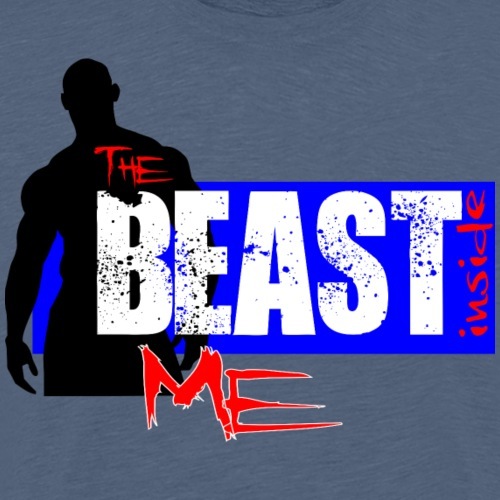 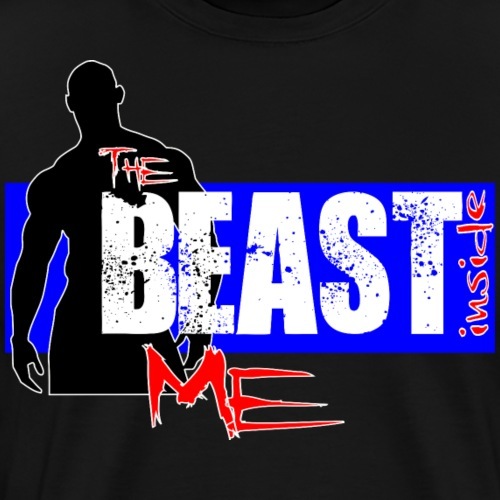 Do you have the BEAST INSIDE you?